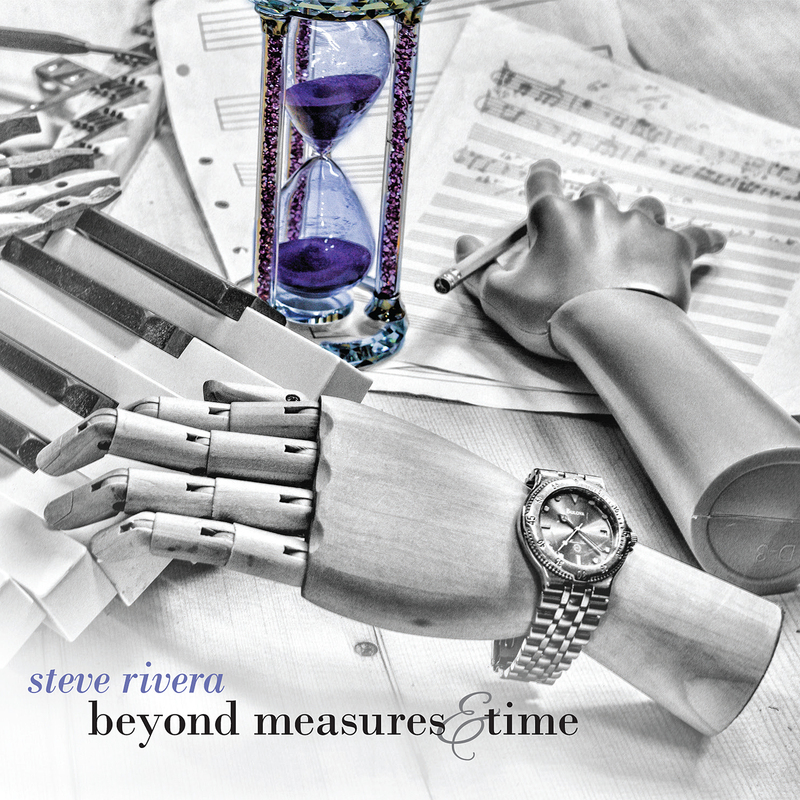 Steve has recently released his new album “Beyond Measures & Time” the follow up to his critically acclaimed debut album “Dividing the Darkness”. 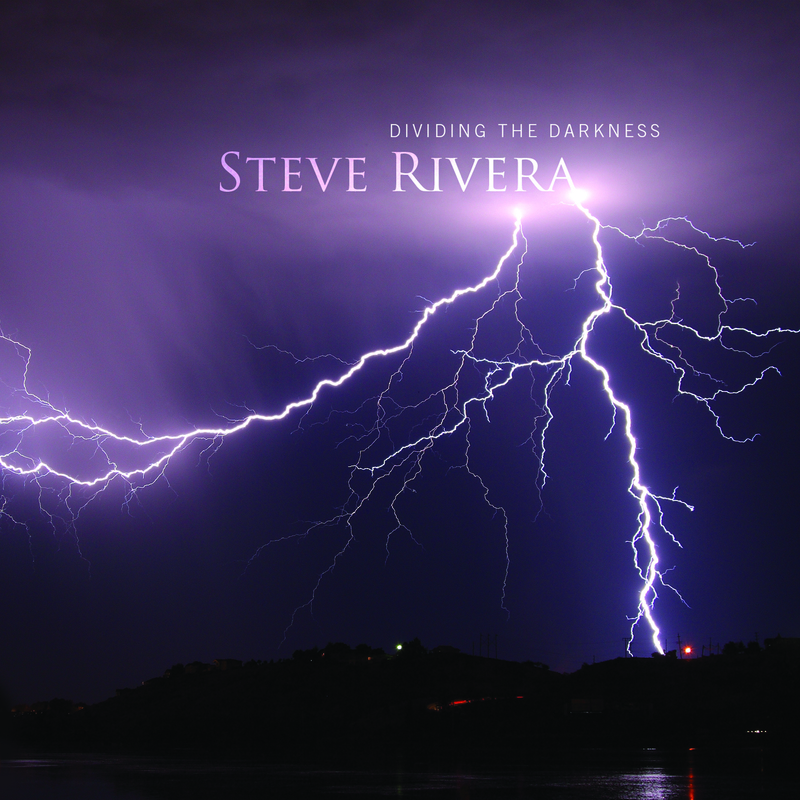 There is yet another great review of Steve’s CD, Dividing the Darkness up at Zone Music Reporter. It’s a great read, so check it out. Steve was recently interviewed by MainlyPiano.com. You may have read the very favorable review of Steve’s debut album, Dividing the Darkness shortly after its release. Check out the interview and the review if you haven’t had the opportunity to read it yet.